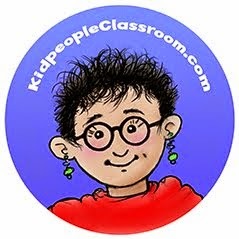 Kidpeople Classroom: Giveaway Week One! 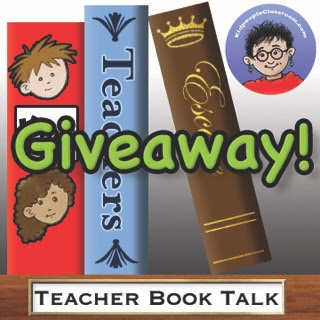 Oh, this is a very happy Teacher Book Talk Tuesday indeed because today starts our first week of giveaways!!!! We are giving away three terrific books, all published and generously donated by Flashlight Press. 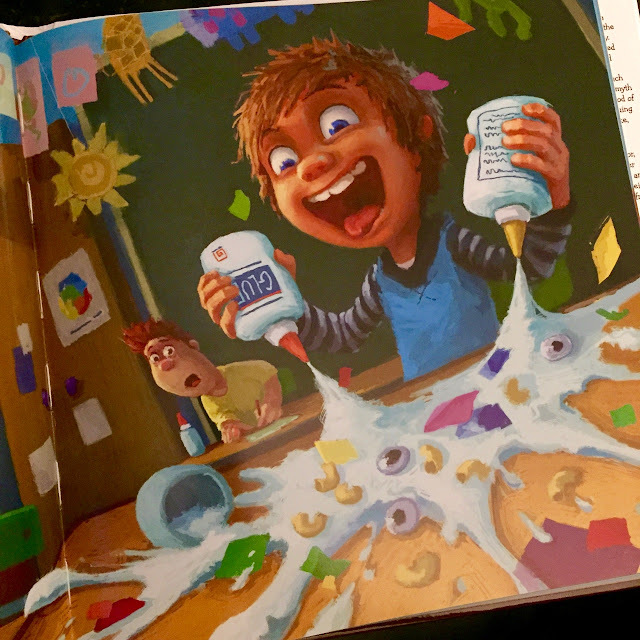 The first one will be Too Much Glue by Jason Lefebvre, illustrated by Zac Retz– I review it below. The second week's giveaway will be The Day I Ran Away, by Holly L. Niner, illustrated by Isabella Ongaro. And the third week's giveaway will be No More Noisy Nights... this might be my favorite... again by Holly L. Niner, illustrated by Guy Wolek. Each of these books lend themselves to teaching points in the classroom, and are engaging books that your students will love simply for fun. I am so happy I get to give them away! The lucky winner of each book will also win a $10 Amazon gift card donated by Teacher's Desk 6... who doesn't need one of those this time of year! Thanks, Angela! You can enter below on the Rafflecopter after this week's review. Now, let me tell you about this week's prize book. I bet a lot of blog readers remember when this book came out with a big splash several years ago. It is the story of Matty and how he LOVES glue. When the teacher says "Glue raindrops, not puddles" OOPS, it's too late. Matty also likes doing belly flops... I bet you can imagine what happens next! 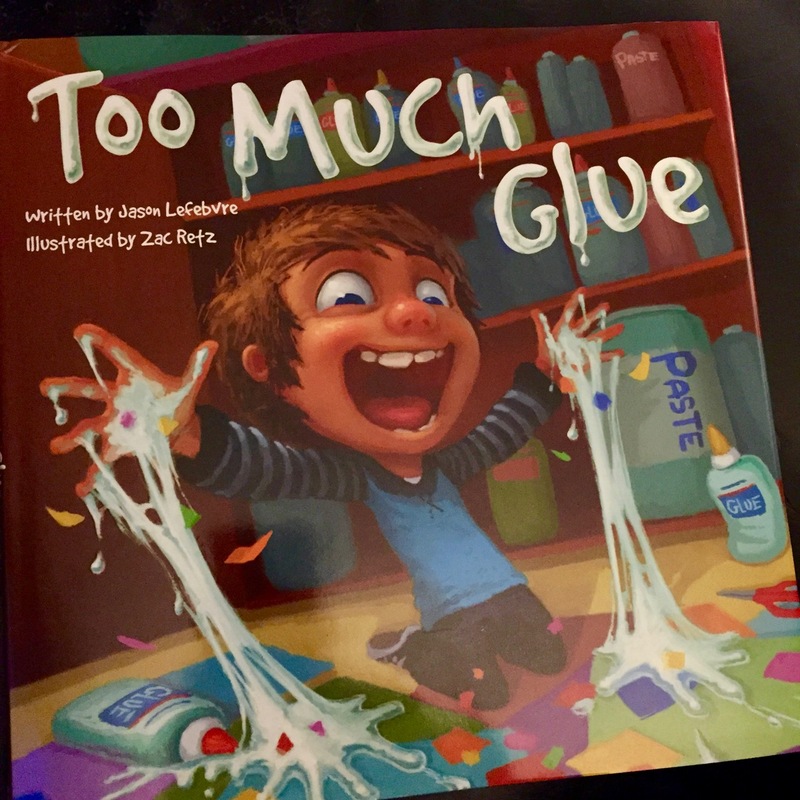 This is a terrific book to read at the start of the year when your class is making and learning the rules for using glue. I love using books to launch discussion, and Matty's glue adventures will give your kiddos lots of opportunity to think about what to do, and what not to do, with glue. I bet you get a few text-to-self connections, as well. Good problem solving and an ever-growing refrain that is fun to read and say carries the story along. and a wild glue squirter wannabe in our classes, don't we? The illustrations really make the book. 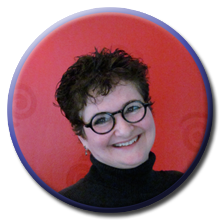 They capture the feelings and humor throughout the tale in a lively way. The illustrations drew me right in, and they'll appeal to the kids, too. And, of course, like all good Flashlight Press books, there are interesting endpapers. Regular readers know I think endpapers are the BOMB! I love when they give clues and truly make the story go from cover to cover.... if I ever publish that picture book.... I mean WHEN! When I publish that picture book the endpapers are going to be terrific. 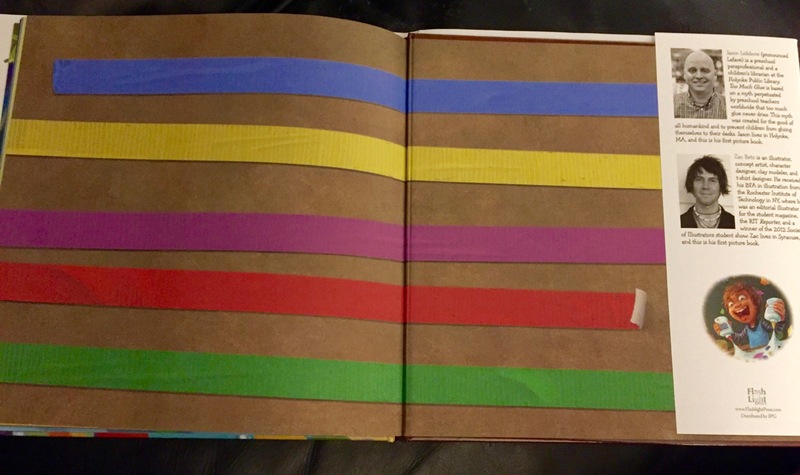 Take a look at the back cover endpapers below... can you make a guess why a book about glue has endpapers featuring tape?.... hmmm.... won't the kids have fun with that small detail. I did NOT put masking tape on the book. and I'm not telling why it's there. Nope. There are many follow-up projects that can be done with Too Much Glue, just search Pinterest. Elmer's Glue has picked up Too Much Glue as an Elmer's Teacher's Club teaching tool for all things sticky. 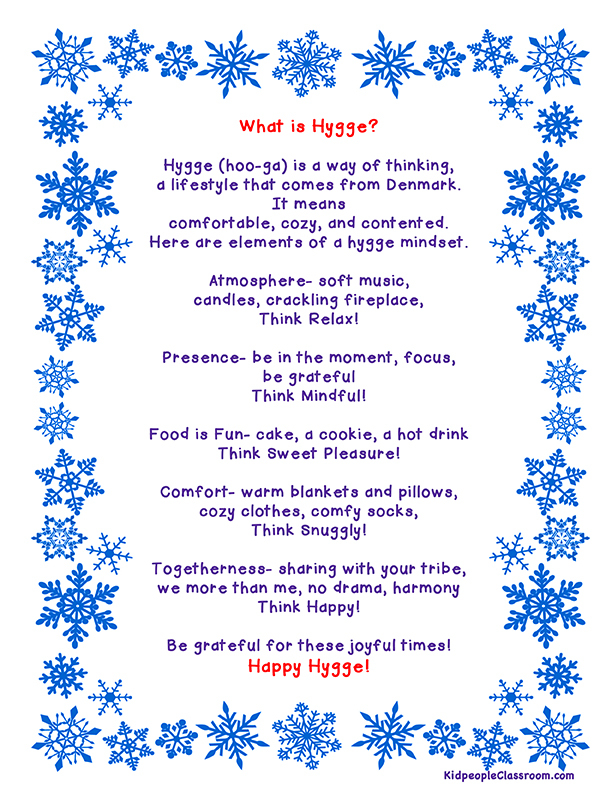 They have several follow-up activities based on the book. 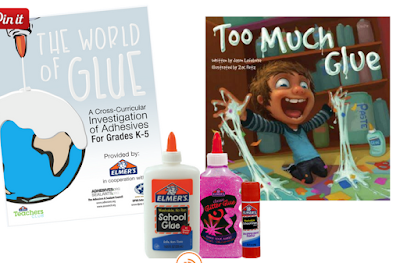 Elmer's also offers a 22 page downloadable teacher's guide, Cross-Curricular Investigation of Adhesives, with activities for K-5. You can get there by clicking on the picture below. 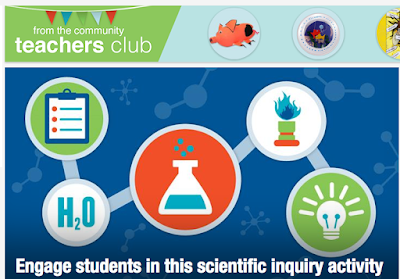 You can even join the Elmer's Glue Teachers Club for all sorts of free resources. 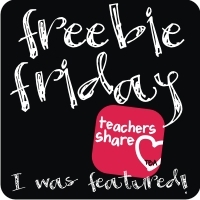 One of the freebies is a 32 page STEAM resource ebook! Cool Biz! Check it out by clicking below! 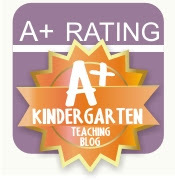 All together, our blogs focus on different grades and different subjects, so you are bound to find some good stuff no matter where your current interests lie. 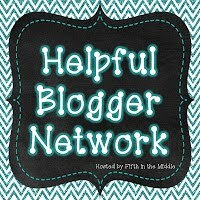 After the Rafflecopter you will see their links to this week's posts. Each is reviewing a book or two for Teacher Book Talk Tuesday. Each way you choose to follow gives you an entry. If you are already following that particular way, you can still enter and type ALREADY in the blank and we'll see you on our lists. I'm sorry to say that entrants are limited to people in the continental US due to shipping costs. 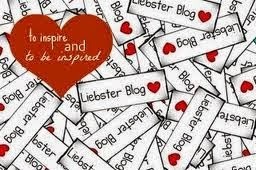 The winner will be notified on the blogs by first name, and via email next Tuesday. Winners have five days to respond to email with shipping address or the prize will move to the next person on the list. Good luck! 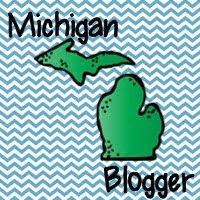 Now you're not quite done because all the giveaway bloggers have a Teacher Book Talk to share with you, too. Click on their links below. Thanks so much for stopping by! Do come back in the next two weeks. To enter those giveaways you'll only need to put in "ALREADY" if you sign up to follow this week. This book sounds like such fun! 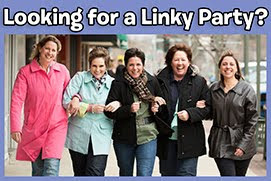 Thanks for hosting this summer linky, Kathleen. It's been a pleasure to get to know you and read all your book talks! Right back at cha' Angela!